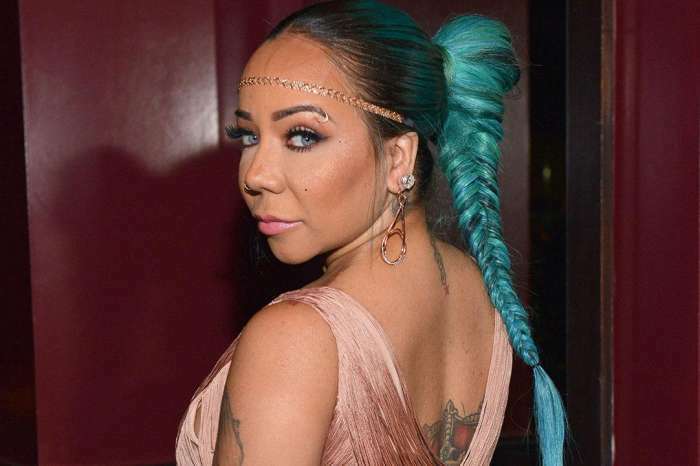 Zonnique Pullins has quite an interesting perspective on Tiny Harris and T.I.’s relationship. It’s a bit different than the one of people who have seen this marriage being dissected in the public eye. Zonnique offered her opinions on these two’s marriage, and this might come as a surprise. 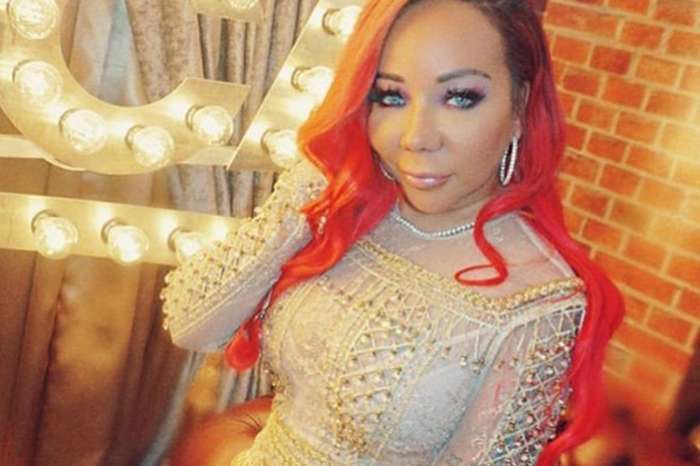 You definitely remember that Tiny filed for divorce fromTip and their popular reality show was cut short, so to speak, when rumors started floating that they are dating other people. But, Tip and Tiny managed to come together as a family and also for the new version of their reality show which premiered this Monday on VH1. 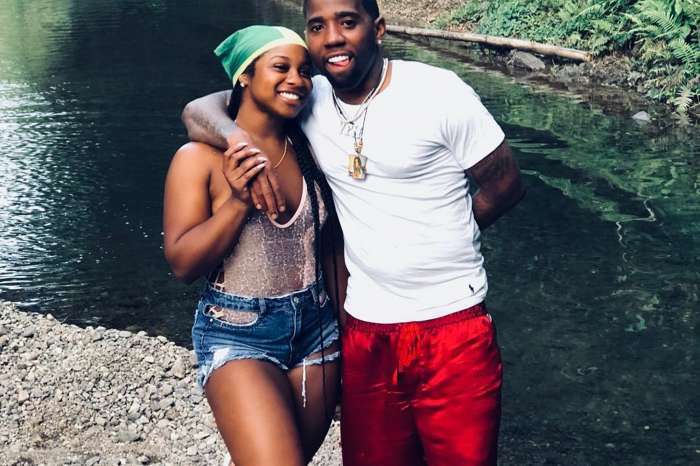 Zonnique opened up about their relationship during a chat with Bossip, and she admitted that not even she understands all the aspects of her parents’ marriage. ‘They’ve been together and married for so long, but there are some surprises,’ she said. She also said that there would be a lot of moments in the show for fans to see and she hopes that they will be enjoying everything. ‘T.I. & Tiny: Friends and Family Hustle’, co-starring Monica Brown, Toya Wright and LeToya Luckett, airs Mondays at 9 PM ET/PT on VH1.